The electrifying tale of a New York City police detective under siege—by an unsolved murder, by his own dark past, and by a violent stalker seeking revenge. 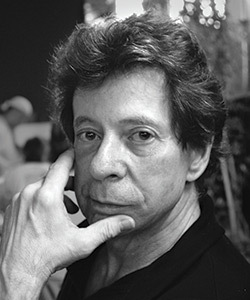 Richard Price is the author of eight previous novels—including The Wanderers, Clockers, Freedomland, and Lush Life—all of which have won universal praise for their vividly etched portrayals of urban America. He also wrote several episodes of The Wire, the acclaimed HBO series. The Whites is the first novel he’s written under the pen name Harry Brandt. He lives in Manhattan with his wife, the novelist Lorraine Adams.